Showing recent results 2161 - 2175 of 4375 products found. 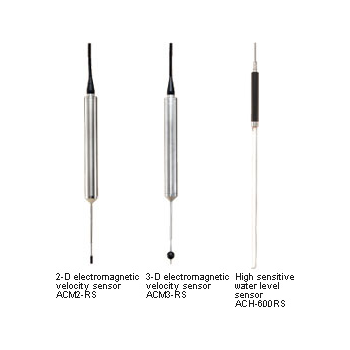 ACM2-RS/ACM3-RS/ACH-600RS - JFE Advantech Co., Ltd.
ACM2-RS and ACM3-RS are 2-D and 3-D electro-magnetic current meters for laboratory experiments. 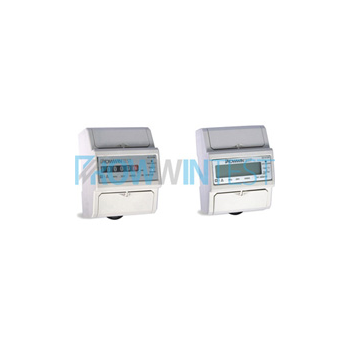 The models provide digital output, a high-speed sampling rate and insusceptibility to electro-magnetic noise. ACH-600RS is a highly sensitive capacitance water level meters.With the new system, a maximum of four different sensors can be connected to the compact interface unit, enabling simultaneous recording on a personal computer. 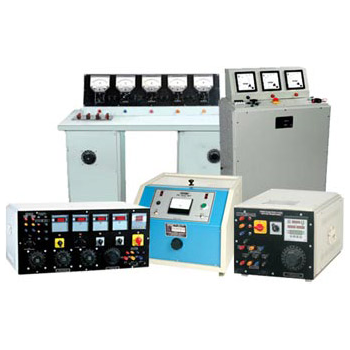 Three phase meter test bench suitable for calibration & testing of AC Ammeters, Voltmeters, Single phase Energy Meters, Watt Meters, Power Factor Meters, Three Phase Two Wire & Three Phase Four Wire Energy Meters Trivector Meters, Maximum demand indicators, of active & reactive systems, Three phase 3 wire & 4 wire watt meters, Var Meters, Power Factor Meters etc. 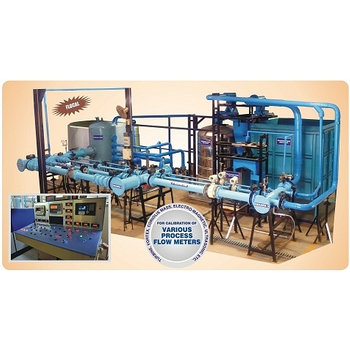 Vemit Kalibro Ltd manufactures test and calibration equipment for flow meters; water meters and heat meters. 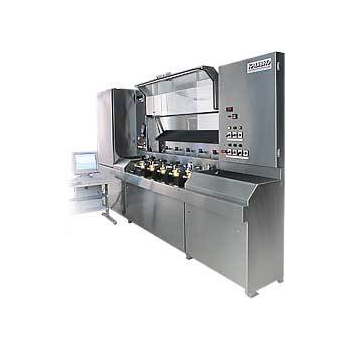 The equipment are sophisticated, computer controlled systems, by which can different type of flow meters (mechanical, magnetic, ultra-sound etc) be calibrated using cold, warm or hot water. 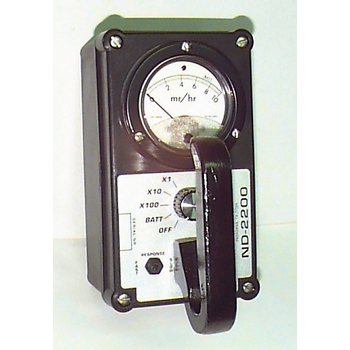 Depending on the size of the meters, there can be several meters calibrated simultaneously. 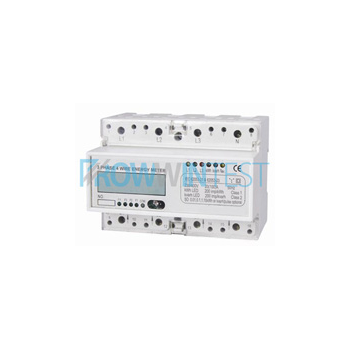 The RT1040 Three Phase Din-rail Energy meter is a kind of new style three phase electronic watt-hour meter, the meter completely accord with relevant technical requirements of class 1 and class 2 single phase energy meter stipulated in National standard GB/T17215-2002 and international standard IEC61036. 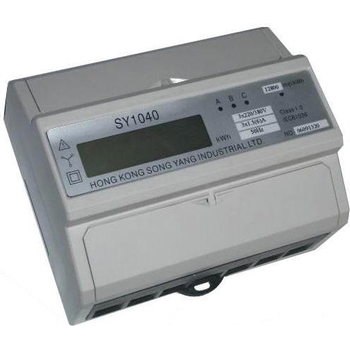 SY 1040 - Hong Kong Songyang Industrial Ltd. Type SY1040 three phase DIN rail watt-hour meter is a kind of new style three phase electronic watt-hour meter, the meter completely accord with relevant technical requirements of class 1 and class 2 single phase energy meter stipulated in National standard GB/T17215-2002 and international standard IEC61036. 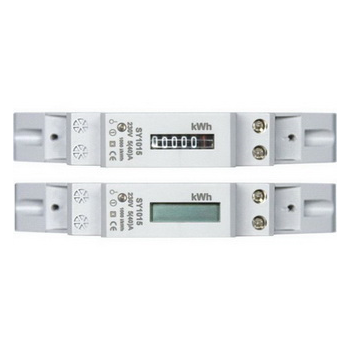 The RT1018 Single Phase Din-rail Energy meter is a kind of new style single phase electronic watt-hour meter, the meter completely accord with relevant technical requirements of class 1 and class 2 single phase energy meter stipulated in National standard GB/T17215-2002 and international standard IEC61036. 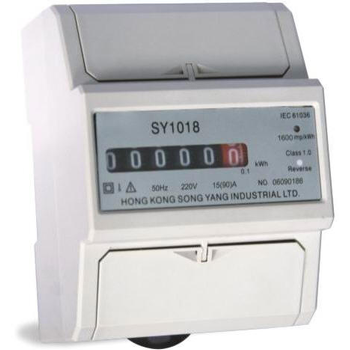 SY 1018 - Hong Kong Songyang Industrial Ltd. 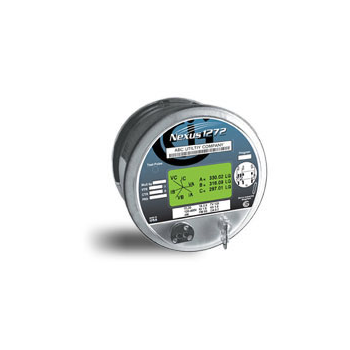 Regular calibrations of your flow meter instruments ensure that the flow meter''s measurements are as accurate as their specifications say they are. 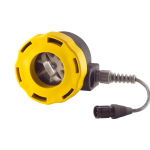 Operating much like a turbine flow meter, the paddle wheel flow meter consists of a freely rotating wheel which is outfitted with magnets on the blades or “paddles” of the wheel. As the fluid flows through the meter, spinning the wheel, sensors detect the magnets with each pass. ND-2200 - NDS Products, Inc.
SY 1015 - Hong Kong Songyang Industrial Ltd. Type SY1015 single phase DIN rail watt-hour meter is a kind of new style single phase electronic watt-hour meter, it adopt micro-electronics technique, and imported large scale integrate circuit, use advanced technique of digital and SMT techniques, etc. 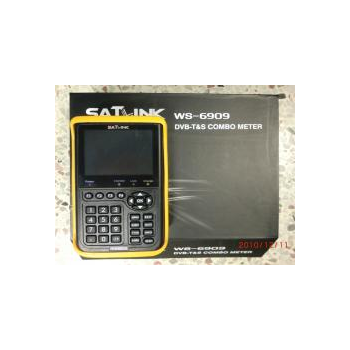 The meter completely accord with relevant technical requirements of class 1 and class 2 single phase energy meter stipulated in National standard GB/T17215-2002 and international standard IEC61036.